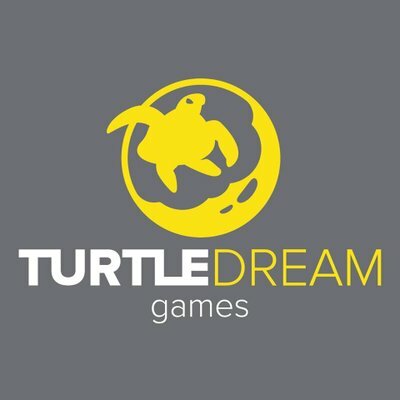 Turtle Dream Games is a tabletop game design and development studio based in the Republic of Ireland. The core team consists of Ethan Day-Jones: Lead Designer, Editor-in-Chief, Master of the Purse, Web Content Guru; and Sean Malone: he draws stuff which is apparently hard or something. Ethan's published gaming credentials include contributor credits in Paizo's Pathfinder Player Companion series. Sean's graphics design work includes television work for Electric Picnic, The Imelda May Show, and Pat Shortt's Music From d'Telly, as well as the jersey and design work for the Irish Warmachine & Hordes WTC Team for the last three years and the design work for the Irish Warmachine & Hordes Masters. Ethan and Sean have been working together on their own tabletop gaming projects of all sorts since 2012. EXQUISITE BEAST - A game of Monstrous Mad Science!